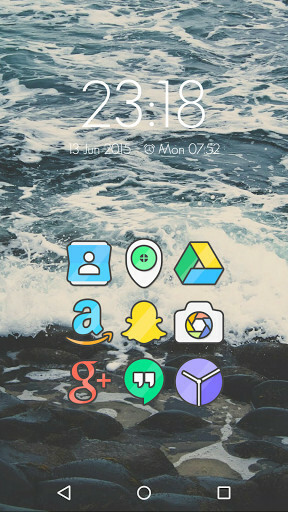 All the icons that you need to give a personal touch to your mobile phone. 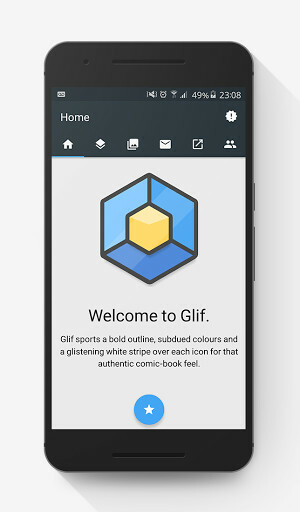 Glif - Icon Pack (Beta) is a good app designed for all those people who like to personalize their Android and want to have a great variety of quality elements to do it. 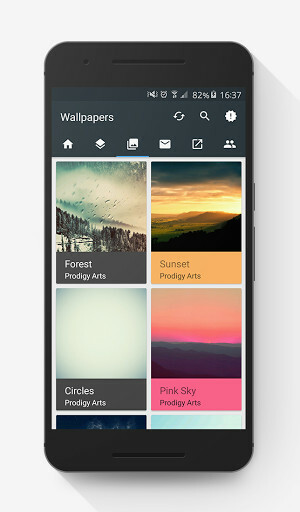 Thanks to an app like this, you will have all thet you are looking for and much more. 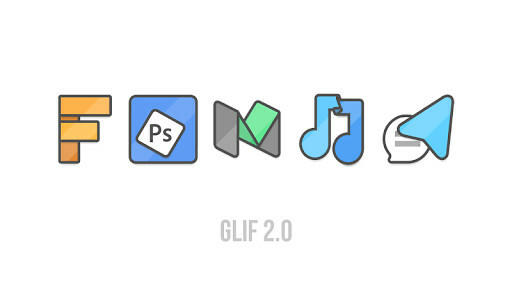 Glif - Icon Pack (Beta) is an app that is still in beta stage but that you can already download in your mobile phone if you want to see all the icons already included in it. 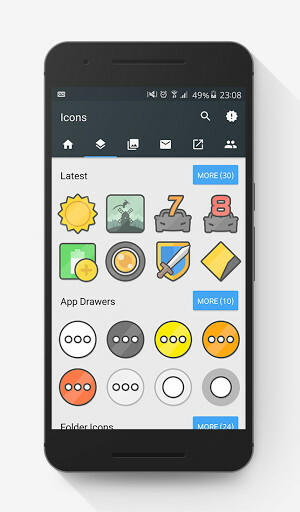 Using the icons is as simple as installing the application and opening it to see all the available icons. 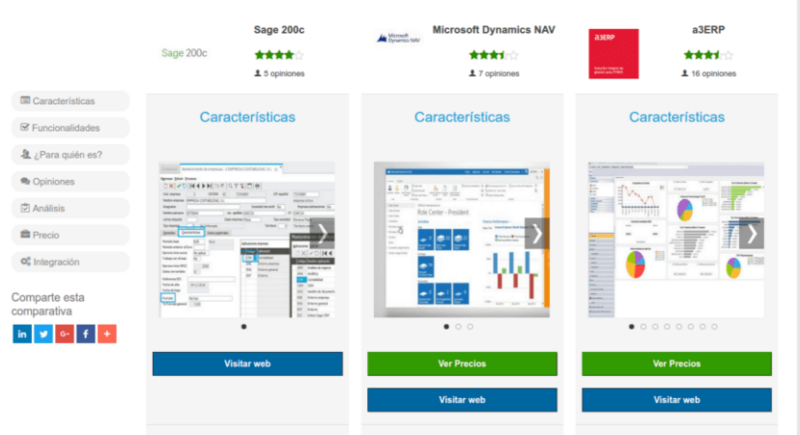 There is a great amount of them to choose and you can use them in all the different applications that your prefer. 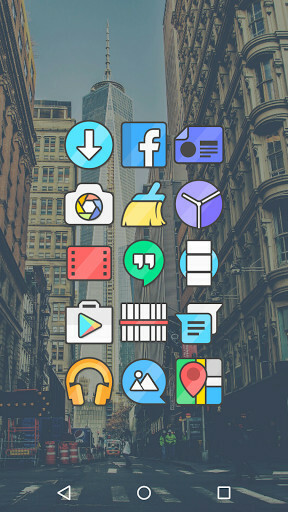 Glif - Icon Pack (Beta), also offers high quality images, so you can be sure that your friends will envious about your icons. 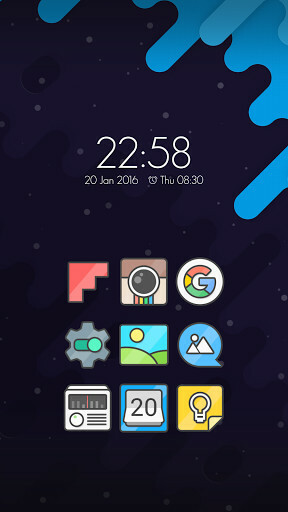 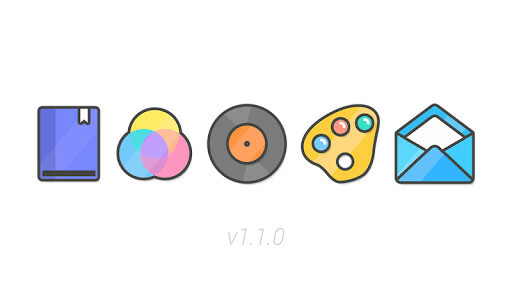 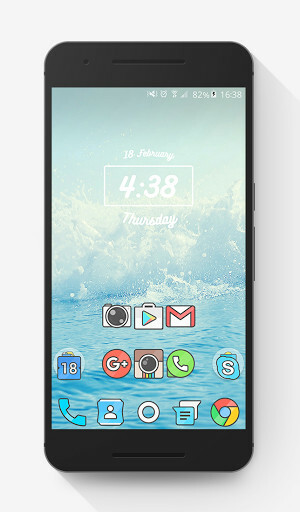 There is no doubt that, if you are a fan of personalization, Glif - Icon Pack (Beta) has been made for you.